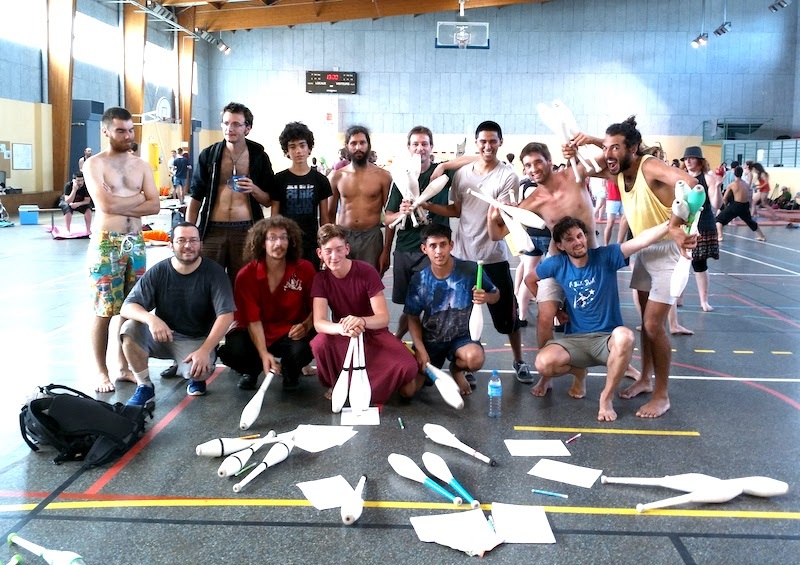 Over the last few weeks two national juggling conventions held Fight Night Combat tournaments, in Hungary and France. 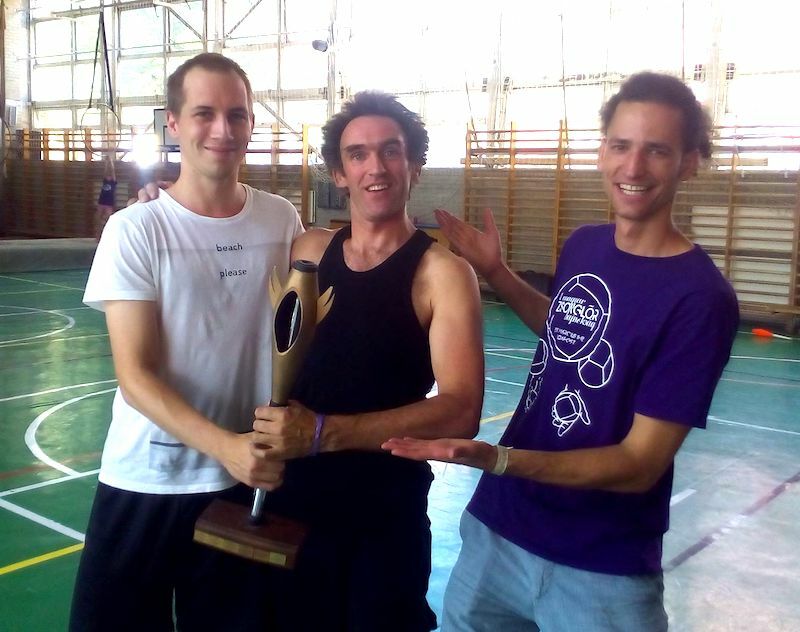 At the Hungarian Juggling Convention, the local favourite István Hornyák, who is a four-time Fight Night winner and the current holder of the Hungarian Juggling Championships Fight Night title, lost to Ian Deady in his semi-final and had to settle for third place. Ian went on to beat the tournament organiser László Gyimóthi in the final, which mean László has now lost two finals in a row. Ian is now unbeaten in 2017 at two tournaments (also Brianza 2017) and is up to 8th in the 2017 Race Rankings so far. At the Convention Francaise 2017 Saint Viaud the tournament organiser had a much better result. Michael Masson lost in the round of 8 at last year's French Juggling Convention, but this year took the overall win, his best ever Fight Night result. Michael beat fellow French juggler Emile Demoyencourt in a close final 5-4. Daniel Amaya from Colombia came third and Sebastien Ruiz from Spain fourth. Coming up next week: the biggest tournament of the year at the European Juggling Convention 2017 in Lublin! The qualifications will take place on Wednesday 26th at 3pm in the main hall and are open to everyone, not just those who have taken part in previous tournaments.